Search Ontario new home builders on NewHomeFinder.ca by development name or city. 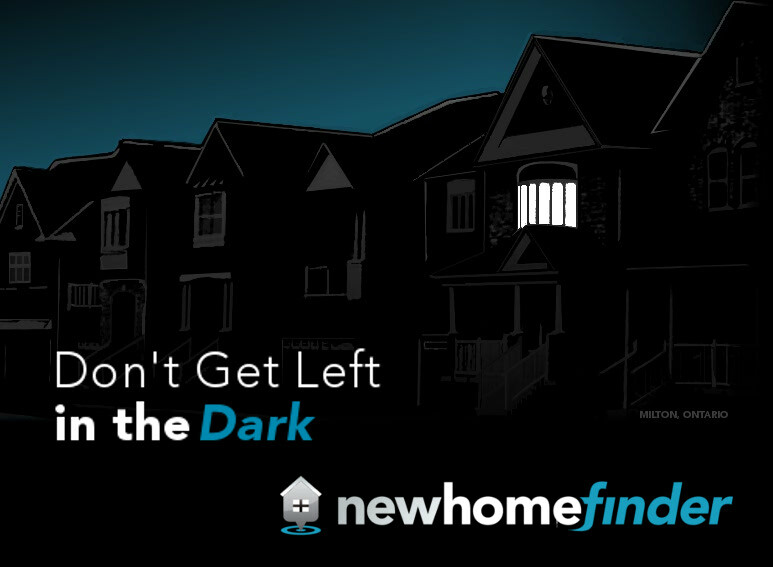 Your source for Ontario's new single detached houses, townhomes and condominiums. We provide a map search of builders in your area, as well as map searches for developments and models in Ontario. Four generations of builders dedicated to creating distinctive neighbourhoods with exceptional homes. Thomasfield Homes has an "excellent rating" with the Tarion Warranty Corporation.